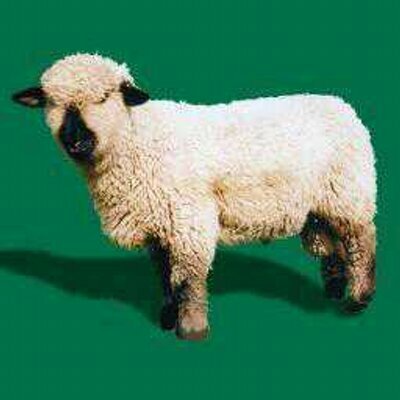 Black Sheep 6-a-side Competition – 2015! Your cricket club has again arranged for the major sporting event this year to be staged on your doorstep! 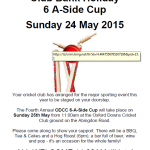 The Fourth Annual ODCC 6-A-Side Cup will take place on Sunday 25th May from 11:00am at the Oxford Downs Cricket Club ground on the Abingdon Road. Please come along to show your support. There will be a BBQ, Tea & Cakes and a Hog Roast (6pm), a bar full of beer, wine and pop – it’s an occasion for the whole family! ALL WELCOME 11:00AM till late!